Weekend poll: Has the YouTube TV price bump pushed you to unsubscribe? 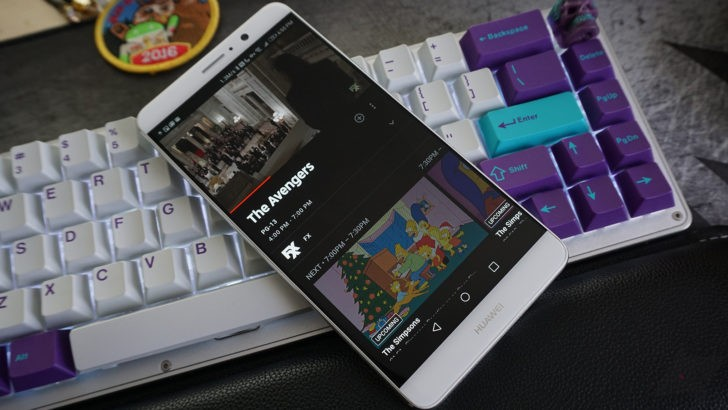 Earlier this year, YouTube TV finally hit every US market, making the online TV service much more widely accessible compared to the previous market-by-market rollout. Sadly, a substantial 20% price bump followed this development, and unlike last time, old subscribers won't be grandfathered in. More of our readers than I expected seemed upset at the news, so I'm curious to know if you have decided to unsubscribe. I had assumed — apparently erroneously — that YouTube TV was niche even among our Google service-entrenched readership, but a surprising number of you expressed quite a lot of disappointment and regret in the price hike announcement, and it's an understandable reaction. Last time Google increased prices for YouTube TV, it allowed for older subscribers to keep the previous $35 a month price. That affordability was also a major attraction; most of us have the option for massively bundled television service via our ISPs at exorbitant prices, and YouTube TV was a cheaper alternative with plenty of benefits, like nearly location and device-independent streaming. Sure, it's not the à la carte, unbundled, un-sports-subsidizing service every cord-cutting millennial has been begging for since they got their first apartment, but it's a lot closer than some gargantuan, locked-in, "Triple Play" promotional cable plan from Comcast.